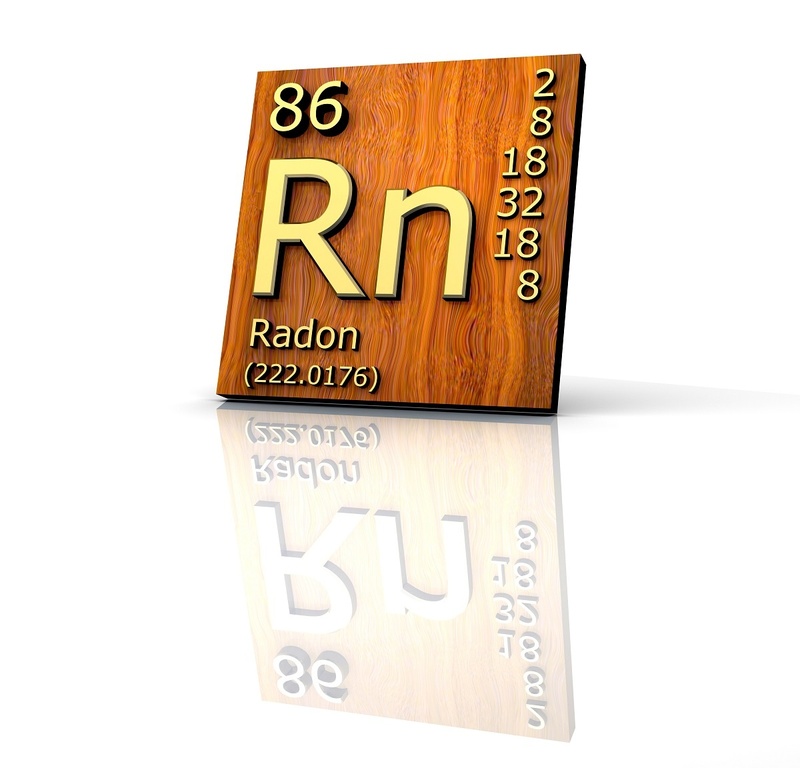 As winter approaches, one risk we must consider is increased levels of radon in our homes. Winter brings higher radon levels in a multitude of ways. Here is why you should get radon testing in Baltimore, MD, today. 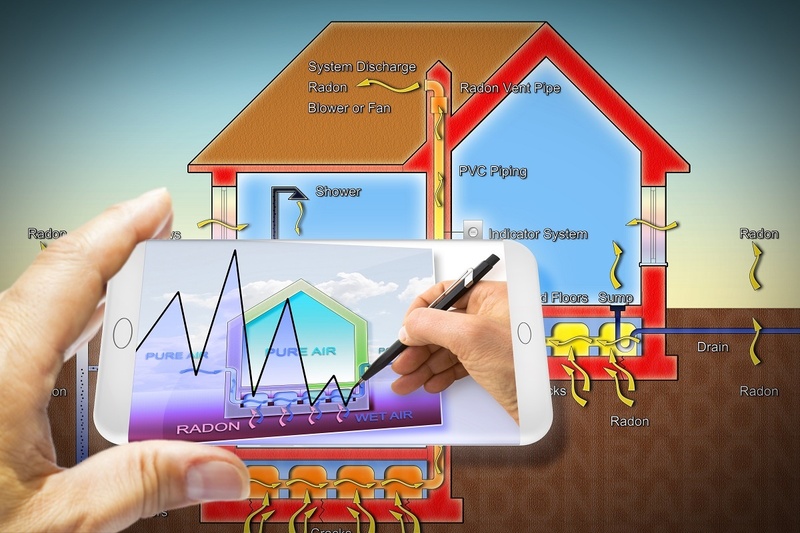 Not only does a winterized house trap radon gases, the external environment can push gases into your home. For most of the winter, the soil around your home is frozen or covered in a blanket of snow and ice. That traps radon gas and because it’s a gas, it will seek the path of least resistance. That leads to your home, which has dirt around and under it that isn’t frozen or covered in snow. When that is the case, radon can be drawn into your home whereas in warmer months it’s released from the soil and dissipates into the outside air. Warm air rises and escapes through uninsulated areas of your house into the cold outside air. That is why you insulate your home. An insulated home prevents or at least slows warm air from escaping into the atmosphere. When warm air exits, it’s replaced with something. Part of it’s fresh, colder air from the outside, but much of it can also be other gases that accumulate in a home. One of those gases is radon. As your home equalizes its air pressure, it draws new air from doors and windows as well as from the soil surrounding it. That soil can contain radon. So as the pressure is equalized, radon can be drawn into the airstream of the entire house from any cracks in concrete flooring, plumbing pipe penetrations, sump pump fits, drains and crawlspaces that have a dirt floor. Radon is radioactive gas. It has been linked to lung cancer and many other illnesses. It stands to reason then, if your home is prone to higher radon levels in winter, that your health risk is as well. That makes getting radon testing in winter key to ensuring you do not have dangerous gas levels. If you live in Baltimore, radon testing is one of the tasks you should have on your seasonal checklist. Getting radon testing in Baltimore, MD, after your home is sealed up for winter is key to making sure you are not exposing your family to dangerous levels of the odorless gas. Call now to have a professional test your home and make sure it is safe! Please call or email to schedule your inspection. We serve Columbia, MD and the surrounding areas. We also extend our services to clients throughout Central Maryland, MD, including Baltimore City and Anne Arundel, Baltimore, Carroll, Harford, and Howard Counties. We are members of: Maryland Realtors, HCAR, CCAR, AACAR, Women’s Council of Realtors, CRS, ASHI, and InterNACHI.